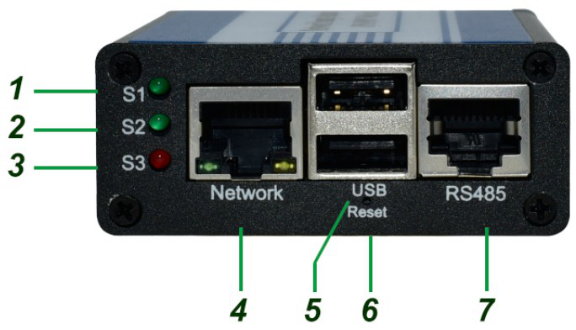 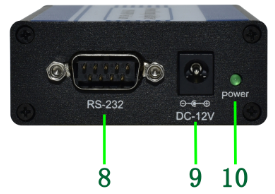 Netmate Ⅲ/Netmate III mini series bring a high security monitoring level for uninterrupted power supply(UPS), they designed of a powerful CPU, support USB add-on devices, RS485 add-on devices(Temp & Humid), also support realize advanced encrypted protocols such as HTTP, HTTPS, SSH, SSL, IPV6, SNMP V3, etc. 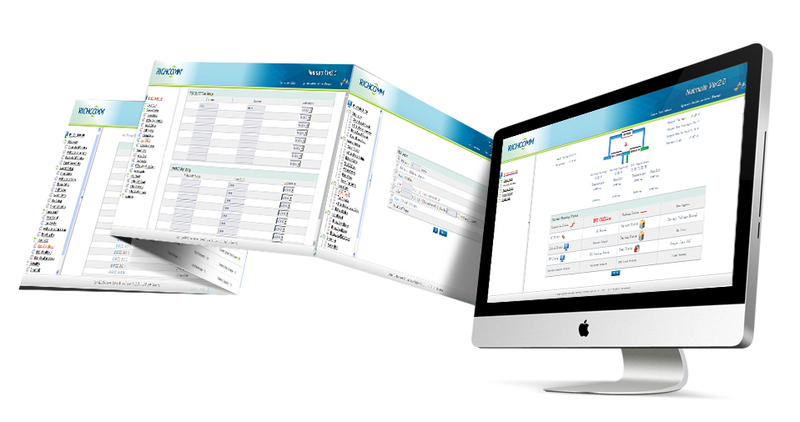 l Available to work with centralized software. 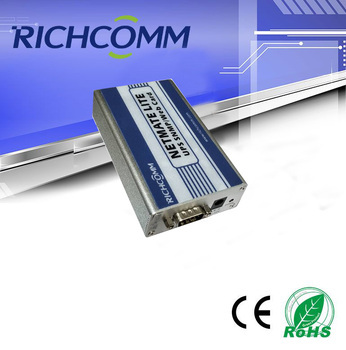 Guangzhou Richcomm System Technologies Co., Ltd.